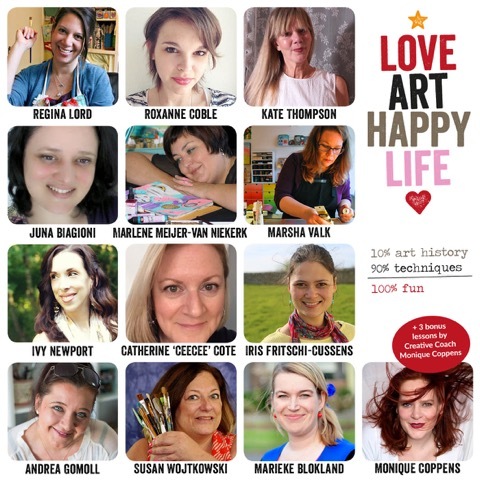 You may have heard of an amazing class called Love Art Happy Life run by teacher and mixed media extraordinaire - Marieke Blokland! Well...I'm so thrilled to have been asked to be one of her guest teachers for 2016! This class is a fantastic blend of creative Mixed Media projects inspired by great artists plus a touch of Art History too! 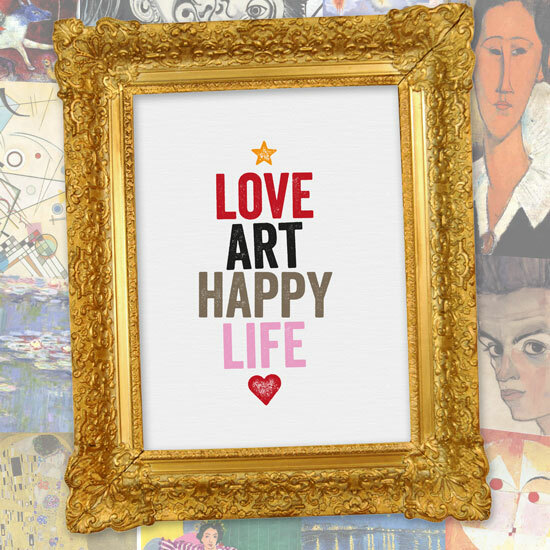 Love Art Happy Life will start January 1st 2016 and ends May 31st 2016. During 21 weeks you will be receiving a short 30 minute video tutorial once a week. In total 6 art video's by Marieke and 11 by the guest teachers. All video's will be downloadable in SD-quality. With every lesson you will receive a detailed PDF. There is a special Facebook group for extra fun and guidance if you like. Plus - 3 valuable lessons from creativity coach Monique Coppins! WHY DID I CHOOSE TO BE INSPIRED BY MARLENE DUMAS? Class registration is now open! So go and check it out. Click here to learn all about this amazing class!